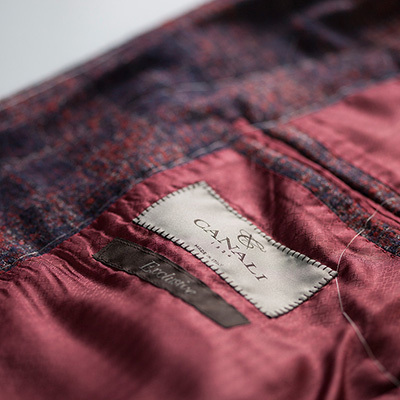 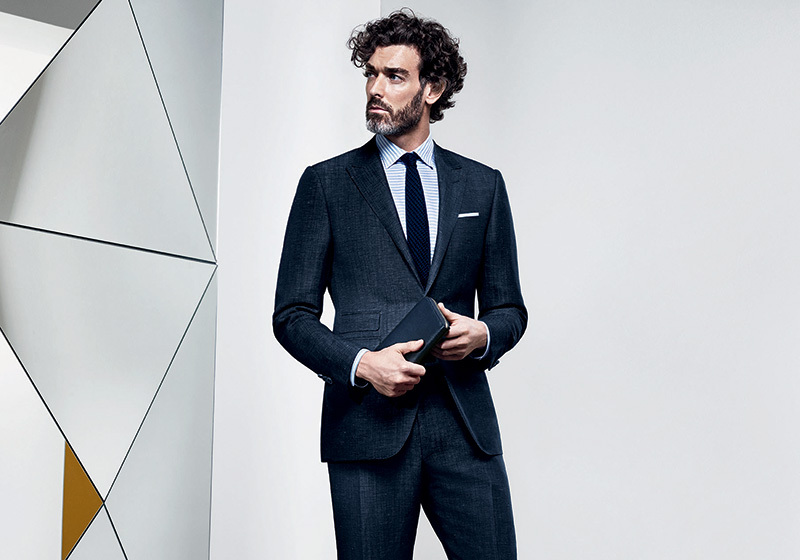 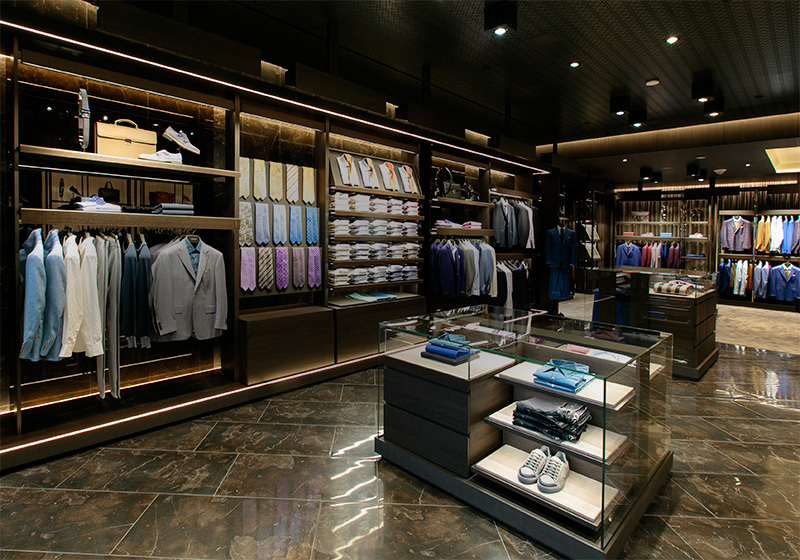 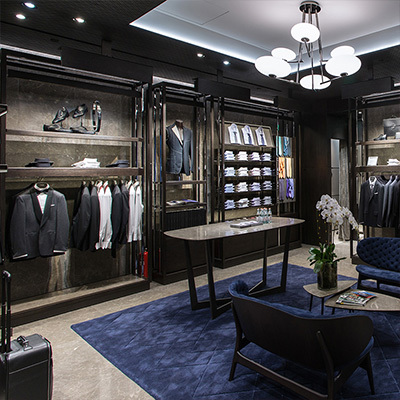 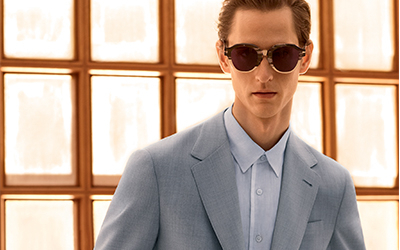 Canali has strengthened its presence in Asia with a new Shanghai boutique. 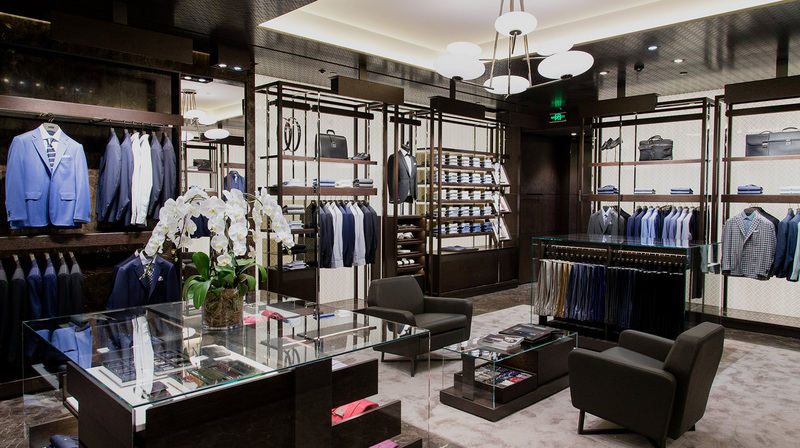 The 1,000-square-foot space is situated in the prestigious IFC shopping center in the Pudong district and is divided into two areas in order to showcase our wide range of products. 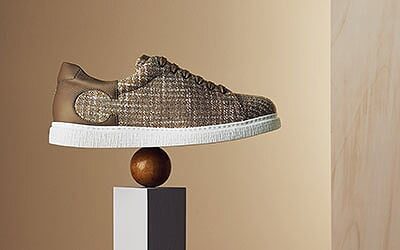 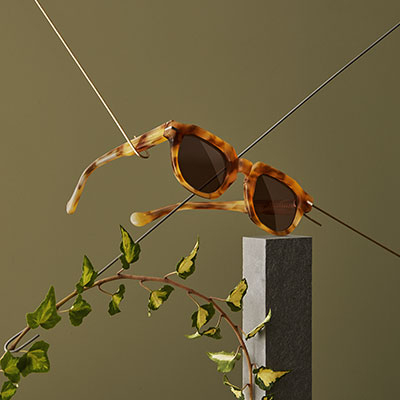 The first half houses accessories and more casual pieces and is decorated with Italian “Mystic Brown” marble, which evokes the linearity and luxury of the Canali aesthetic. 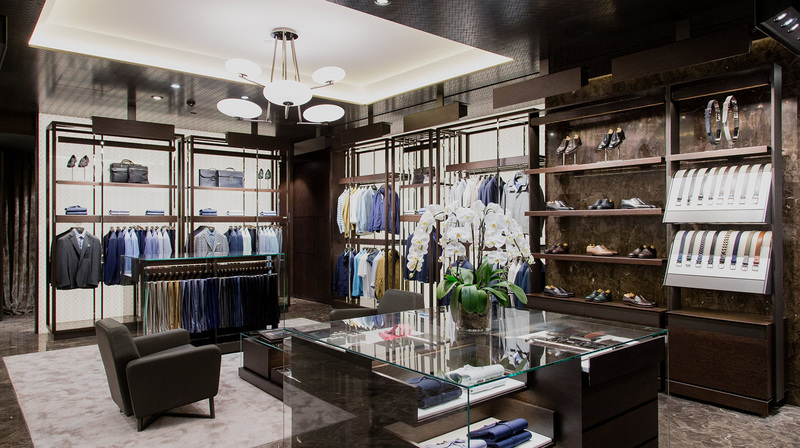 The second section, dedicated to formalwear and exclusive items, is illuminated by elegant backlit walls featuring the iconic Canali texture. 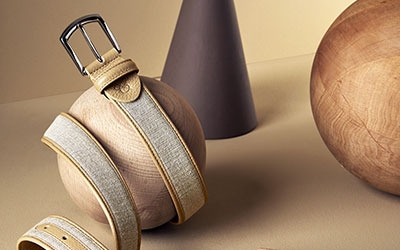 There is a seating area between the two sections and all décor items come from Italy in an ode to the brand’s heritage and dedication to craftsmanship.